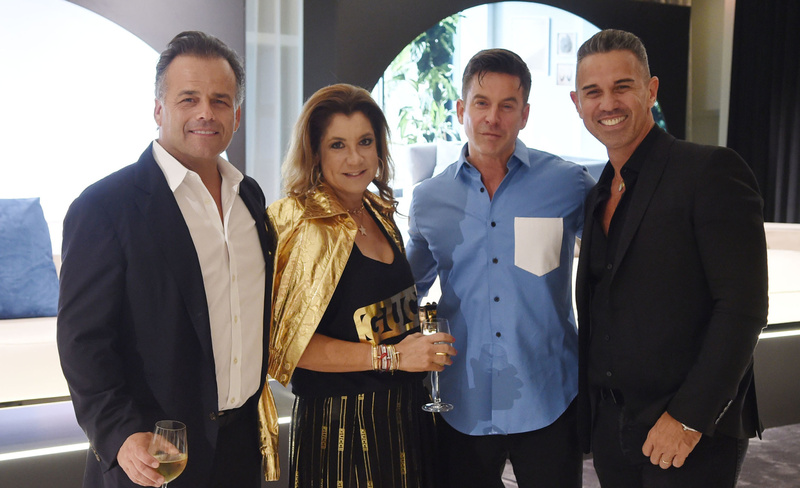 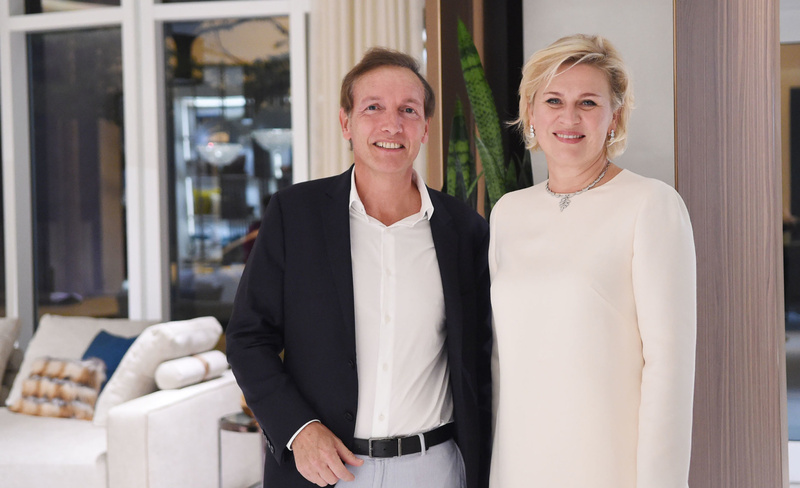 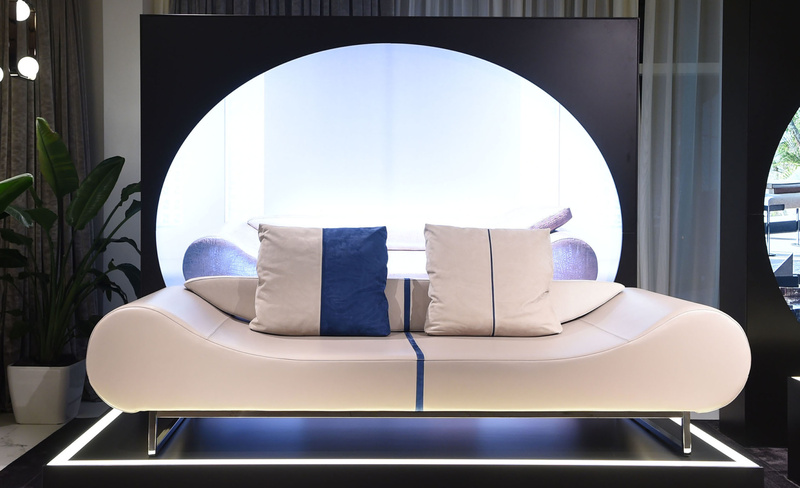 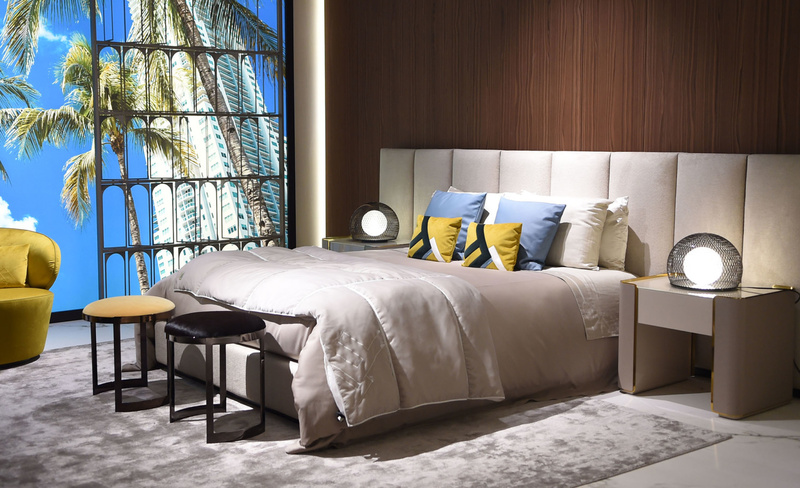 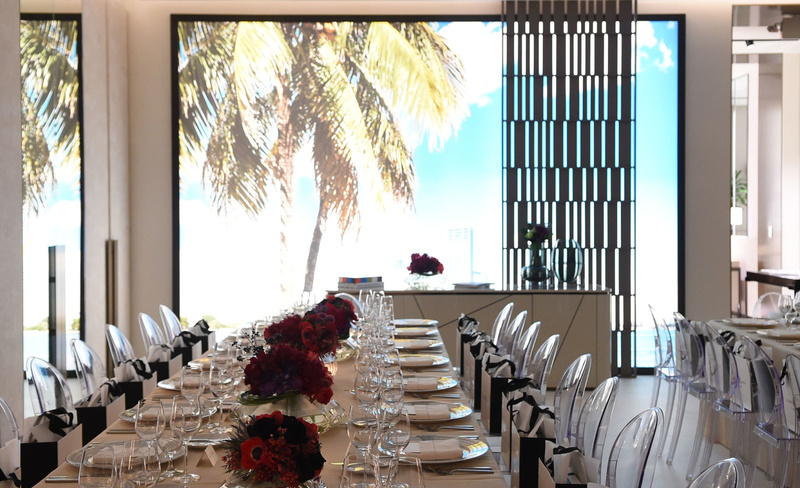 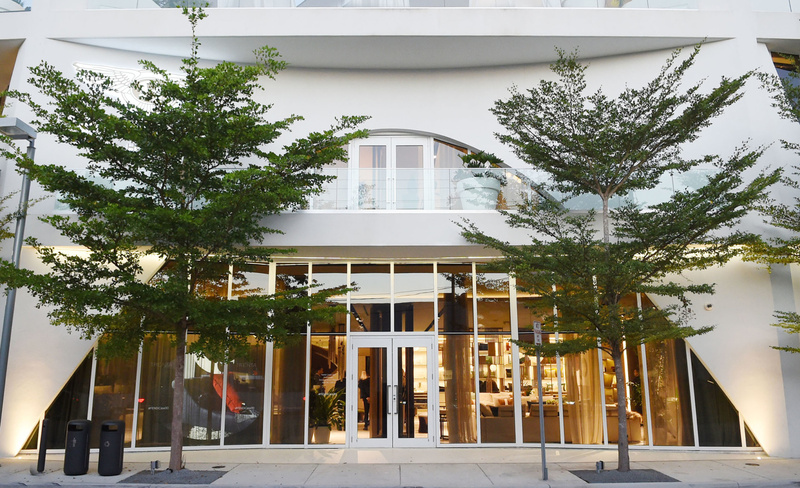 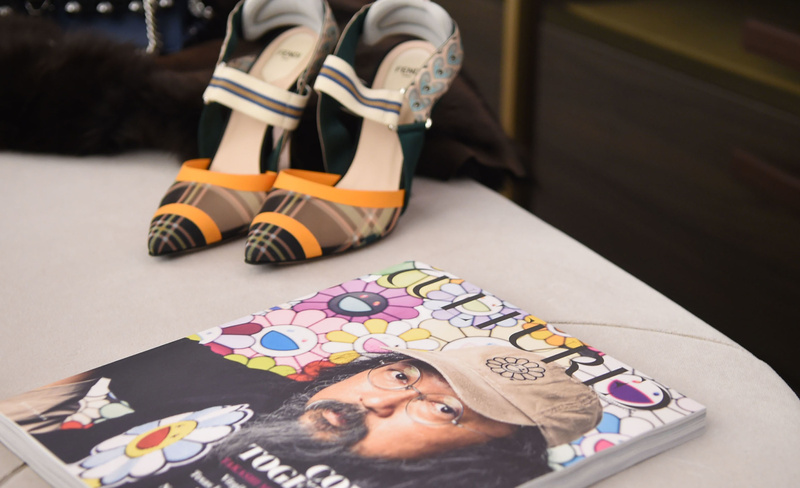 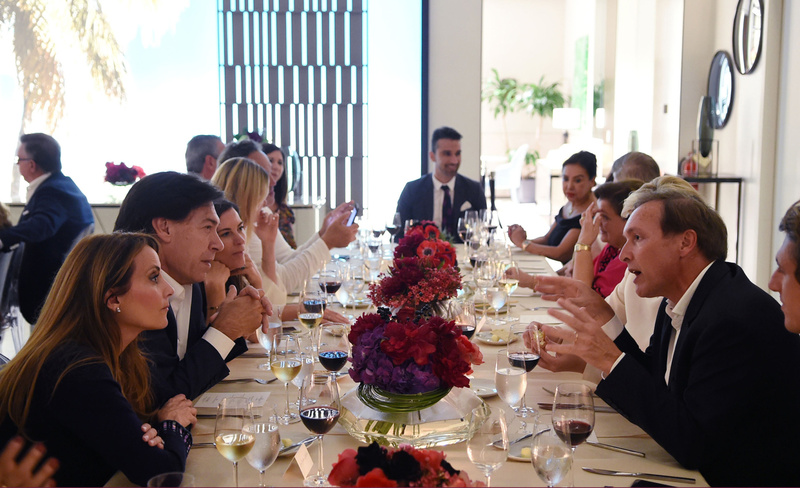 On October 3, Cultured celebrated FENDI Casa’s 30th Anniversary with an intimate dinner at the Luxury Living showroom in Miami’s Design District, hosted by Luxury Living Group’s Olga Vignatelli and Cultured editor-in-chief Sarah Harrelson. 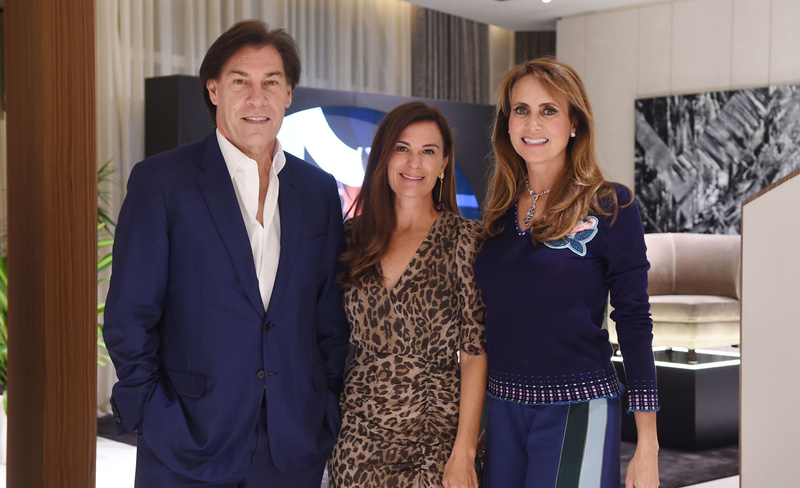 FENDI Casa’s elegant pieces created an atmosphere of luxury and comfort as guests were serenaded by live music and an Italian-inspired menu. 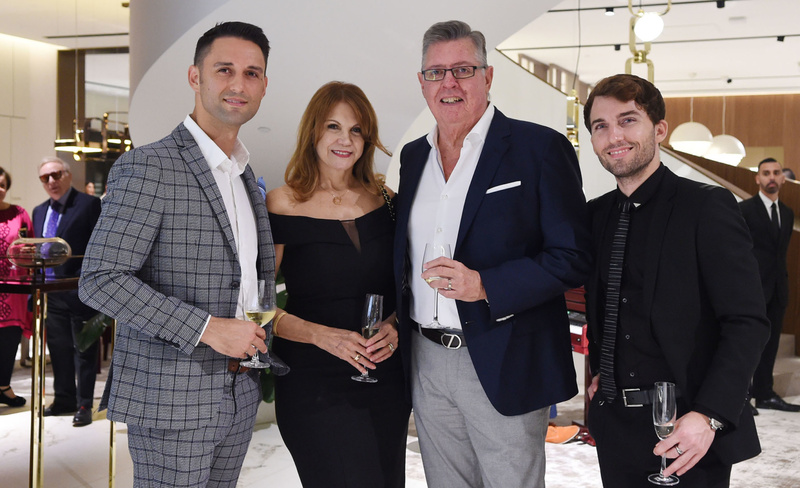 Among those in attendance were Ilona and Chad Oppenheim, Matt MacDonald, Nancy and Kobi Karp, Ana Cristina and Edgardo Defortuna and Ines Rivero.